Cute Kid Miranda H features alongside Shelley Craft in this TV commercial for Children's Panadol. Jeremiah Mullings stars in this Summer advertising for Woolworths 'Mango Season' TV Commercial. 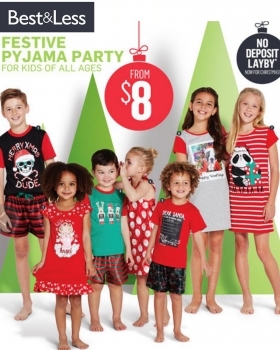 Isaac L features in the Catalogue and online Christmas Campaign for Best & Less. 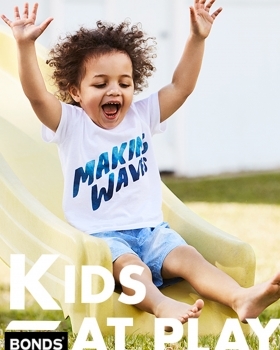 Cute Kids Todder Cuba N is featured in the latest catalogue for BONDS - Christmas Clothing Specials. 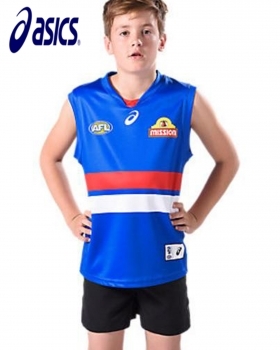 Nicco M shot for ASICS footwear and AFL Jersey range. 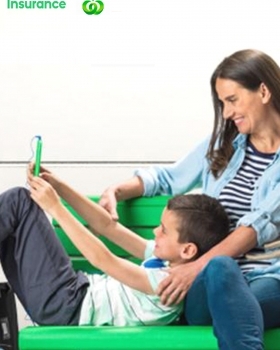 Taj J and the Kontopos Family from our CK Families Division are featured in this Insurance initiative from Woolworths, offering deals on Home, Car, Travel and Life insurance for 2016.